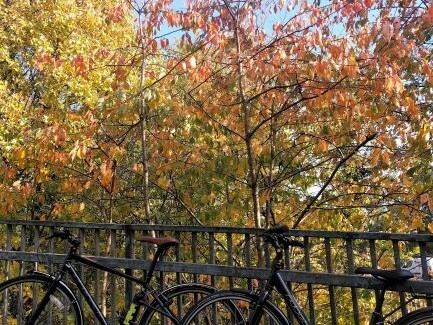 Belles on Bikes GCU are running regular bike rides throughout November to give people a chance to get out with others and cycle along quiet and traffic free routes. Four dedicated people have had their gold star efforts to encourage more school pupils into cycling recognised. Projects across Scotland will benefit from support to get more people on their bikes. 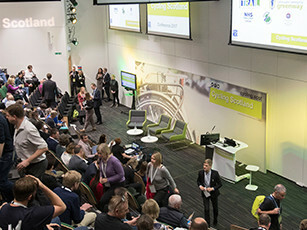 This year’s Cycling Scotland Conference travels east to Dundee. Join us for one or two days of study tours, events, workshops, influential industry speakers and networking.